← Costumes for all occassions – whether naughty or nice! 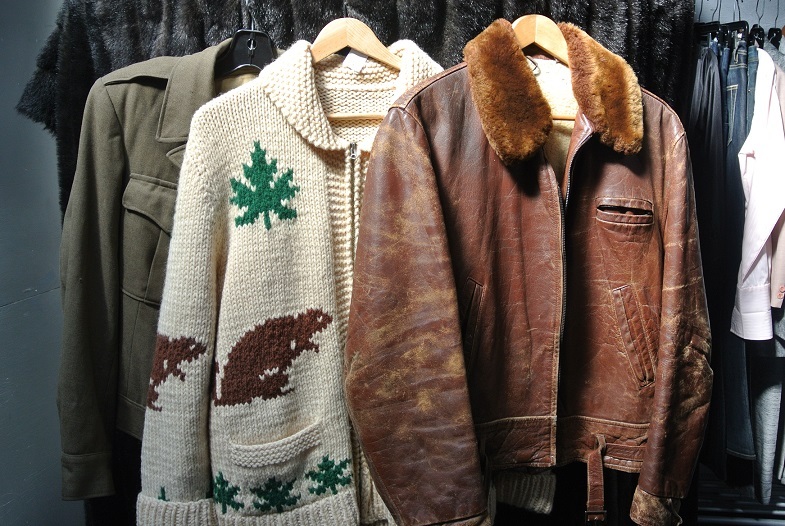 For the discerning guy, finding classic vintage and retro clothing can sometimes be a bit of a challenge in Vancouver. 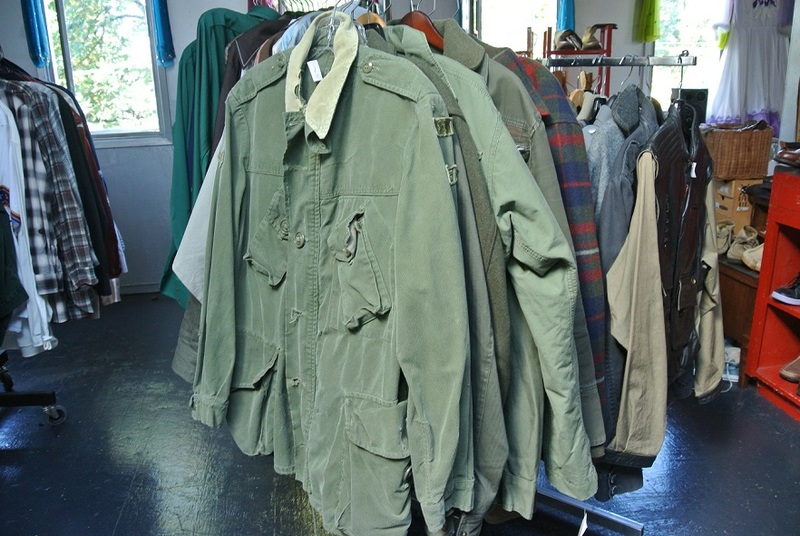 However, Bohemia Gallery prides itself with having one of the largest and coolest selection of men’s used jackets, sweaters, Hawaiian shirts, jeans, slacks, shoes, boots, and so much more. 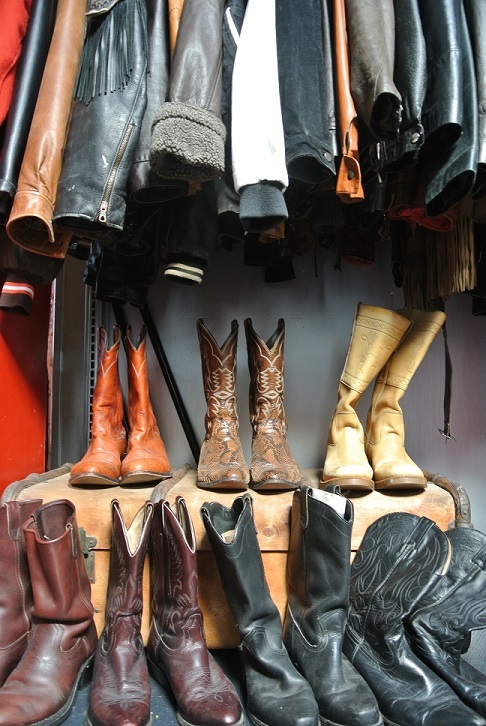 As the weather starts to drop, you might want to drop by the store and head upstairs to the Loft and see the amazing selection of men’s clothing, accessories and footwear now in season.